Not every exchange and platform has managed to make it through the discouraging bear market. Some companies have completely given up hope, shut their doors, and kissed their place in the industry goodbye. However, the NEM Foundation is unwilling to give up just yet as they have outlined their plans for their survival in this volatile market. So far, their efforts have been making some progress, after receiving $8 million in funding in February, and deciding to ultimately layoff the majority of their employees. Key members of the community had to vote on a request that the platform made to release 210 million of the native XEM token of the blockchain from their reserves. This new allotment’s spending has already been outlined in an official blog post from NEM and was approved by 90% of the group. 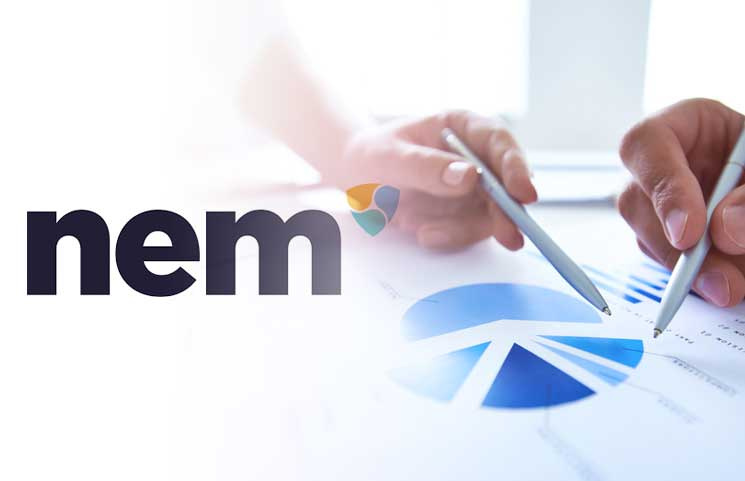 In the blog, the first 25 million XEM (presently worth $1.04 million) will be used towards the setup of the new structure that the NEM Foundation plans to employ. The structure will be a “product-focused, revenue-driven approach,” and the funding will hopefully cover the needs of the NEM Foundation through February 2020. The installment was already initiated on March 7th, and the company clarified that there are other expenses and costs that are being worked on, though the existing funds should be able to take care of those concerns. This transition follows some substantial cuts for the foundation, which reached 150 workers across 20 countries in its heyday. Soon, the industry will see the launch of Catapult, which is NEM’s new blockchain engine that has enough power to support private and public networks. The design of the technology allows it to surpass anything that any other blockchain has ever done, according to the interim CTO of the NEM Foundation, Jeff McDonald. The unfortunate financial situation of the NEM Foundation was announced in January, and Tinsman revealed then that the foundation was about to endure major budget and staffing cuts. She blamed the circumstances on the “mismanagement” of the former leads on the platform. At the moment, the XEM token is trading at $0.042490. To view the full press release, visit NEM Foundation Update: March 2019.